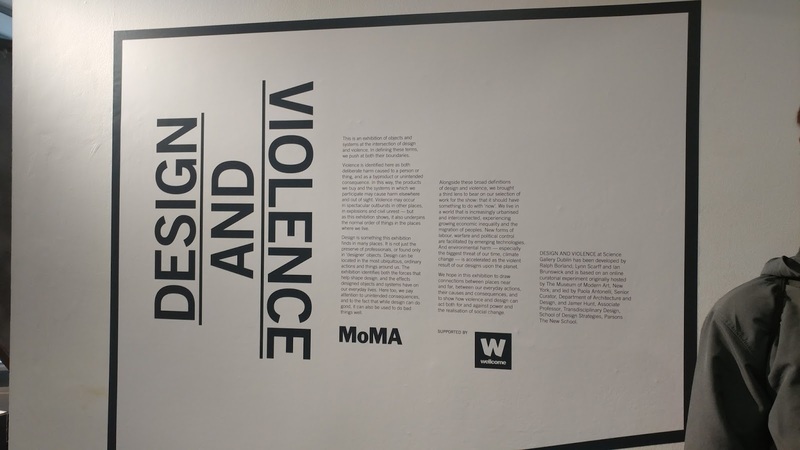 We visited the Science Gallery and toured a cool exhibit based on design and violence. 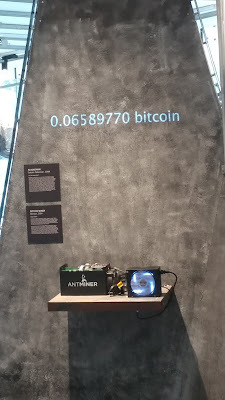 The Science Gallery was a lovely place to go to. I went in expecting it to be a giant stage with presenters showing a variety of different cool gadgets. Instead we got there and got to see a so many cool things. The exhibits were very informative, and our tour guide was magnificent. The exhibit was based on design and violence. There was so much more than I expected there to be. 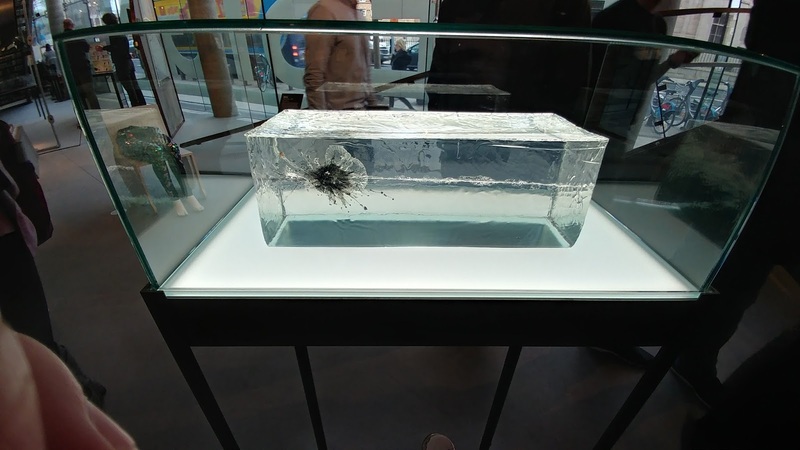 There is so much more than I could talk about, but i will end it on the amazing exhibit of 2 bullets hitting each other in a ballistic gel. It is truly beautiful.